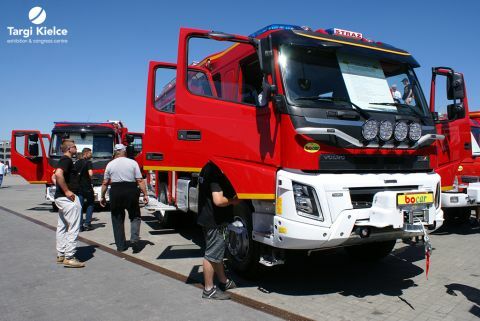 The International Fire Protection & Rescue Exhibition KIELCE IFRE-EXPO held in Kielce - IFRE-EXPO 2019 is the first expo held in the every-other-year cycle. The firefighters’ favourite exhibition will be held again in Targi Kielce in 2021. The previous fire industry expo only confirmed that Targi Kielce is the best place for equipment manufacturers, technology companies and fire brigade units to meet and to do business.